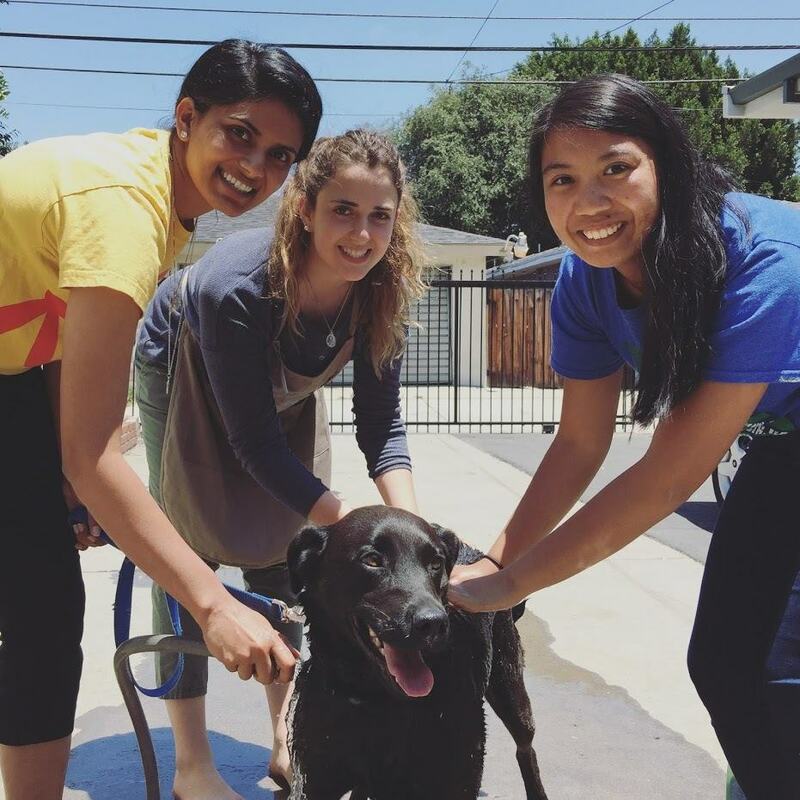 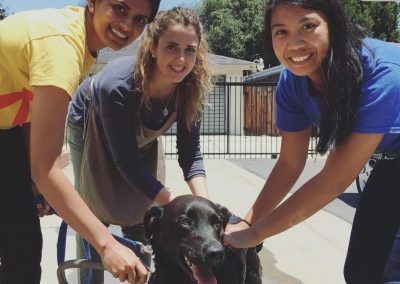 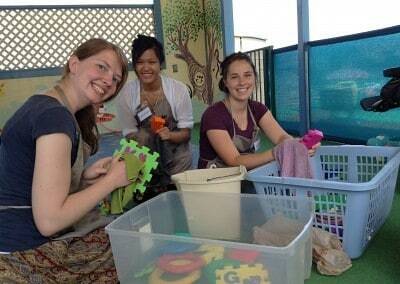 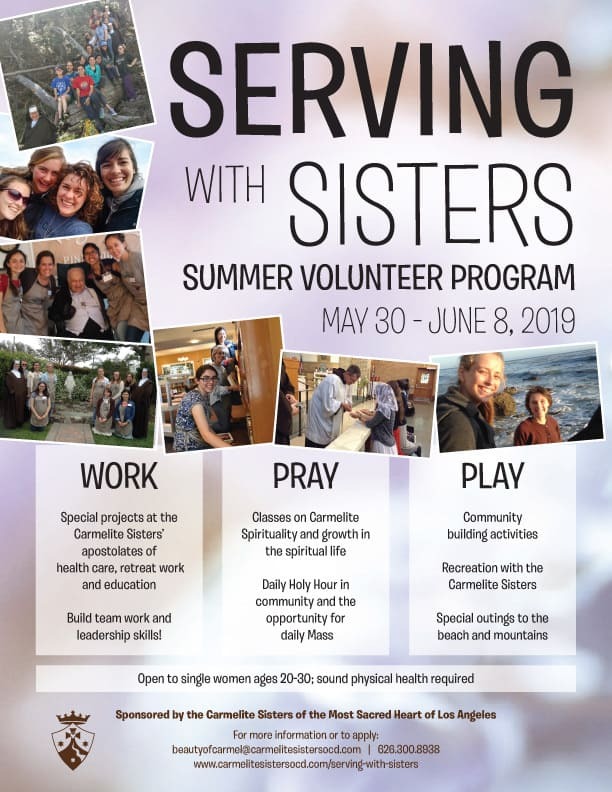 Do you have a heart for service? 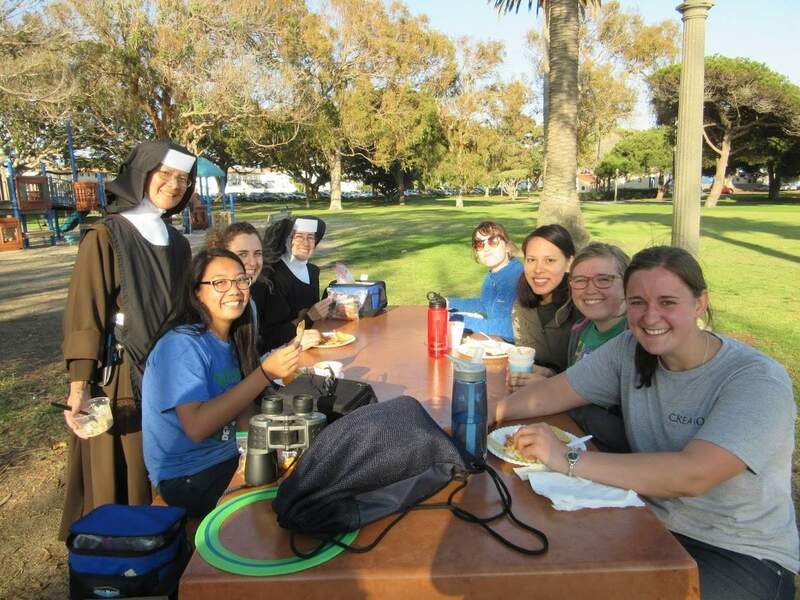 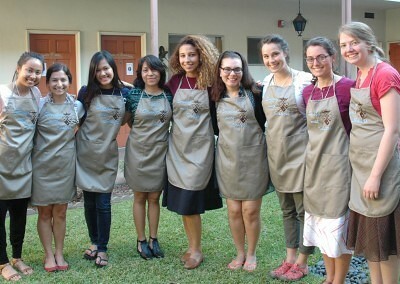 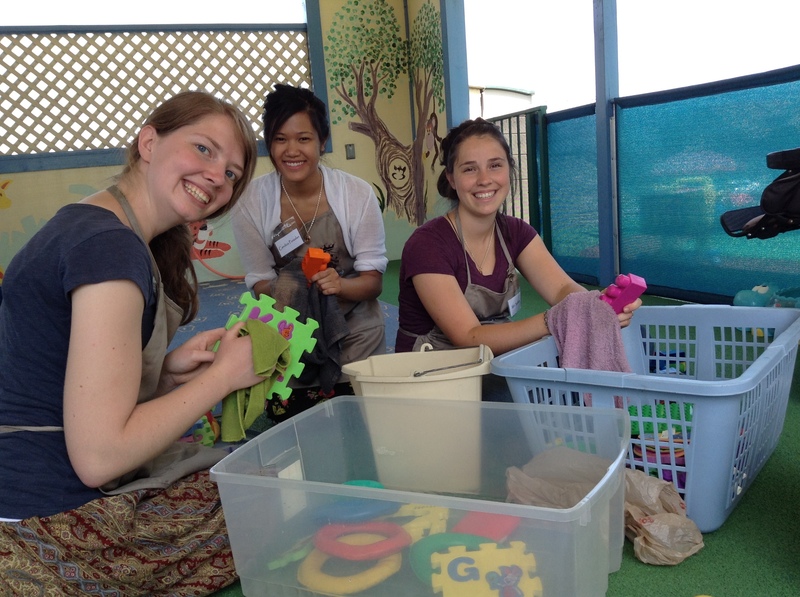 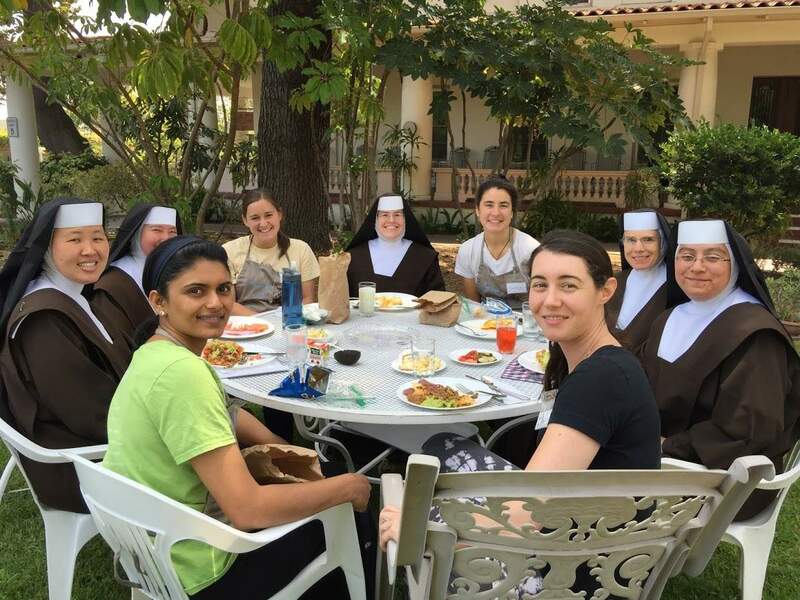 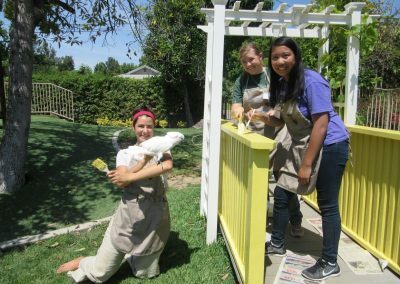 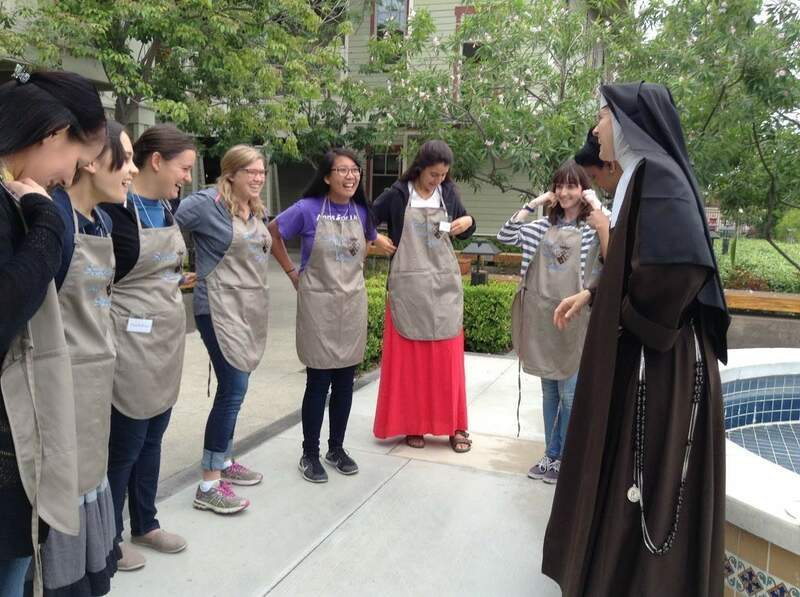 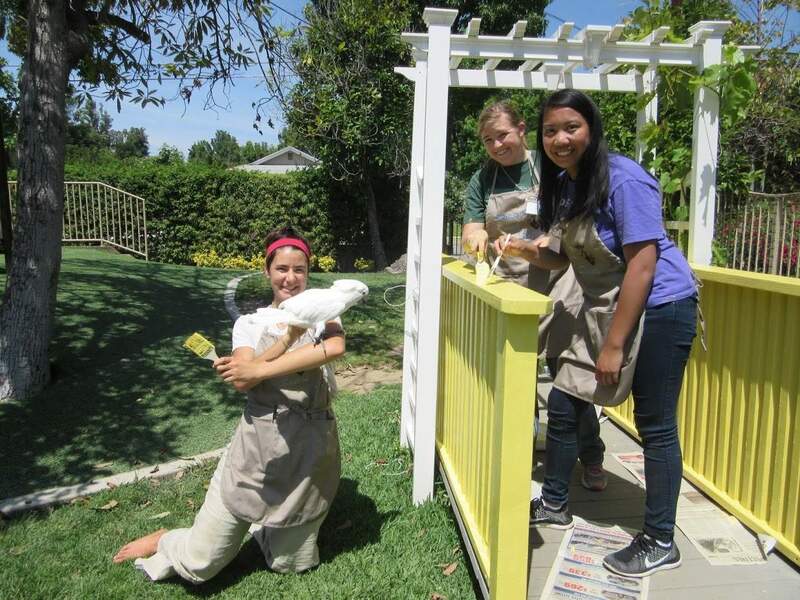 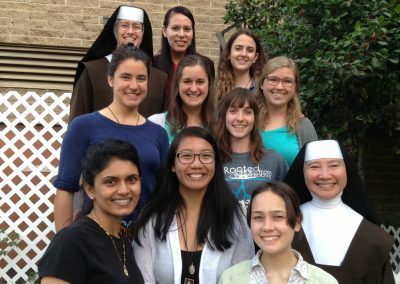 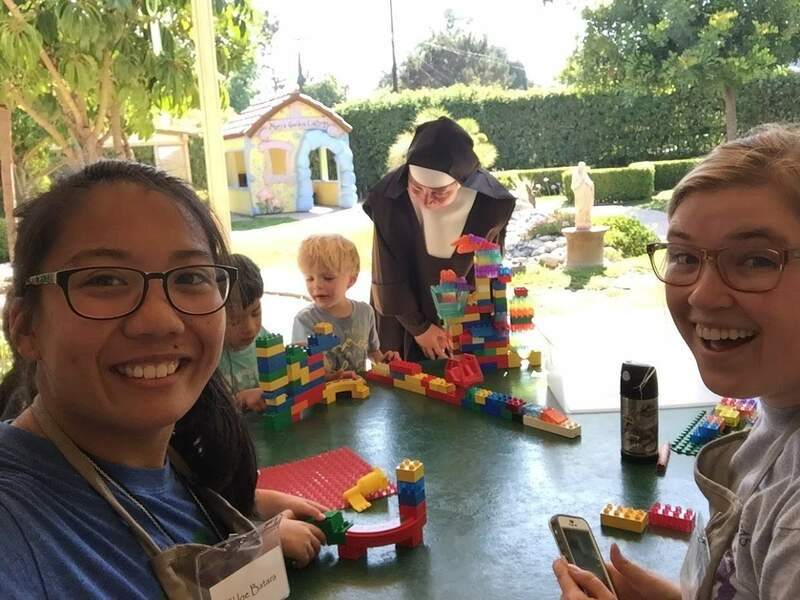 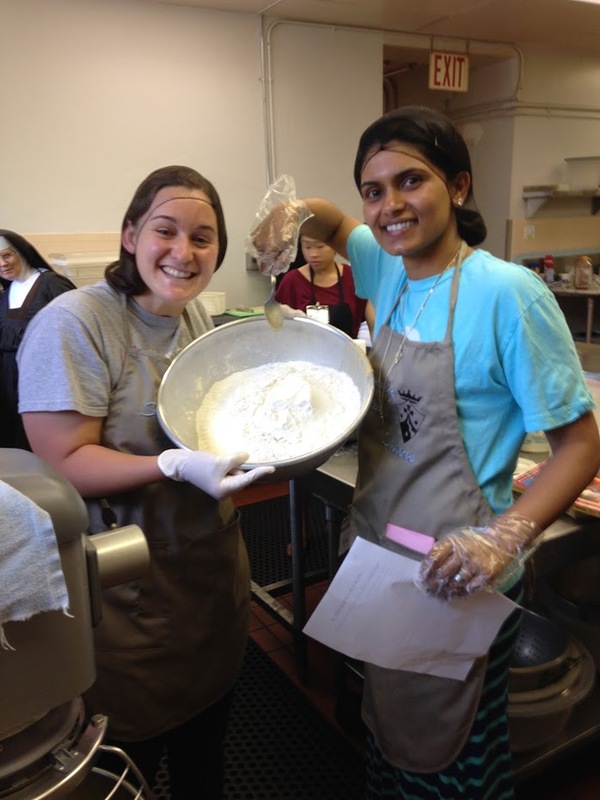 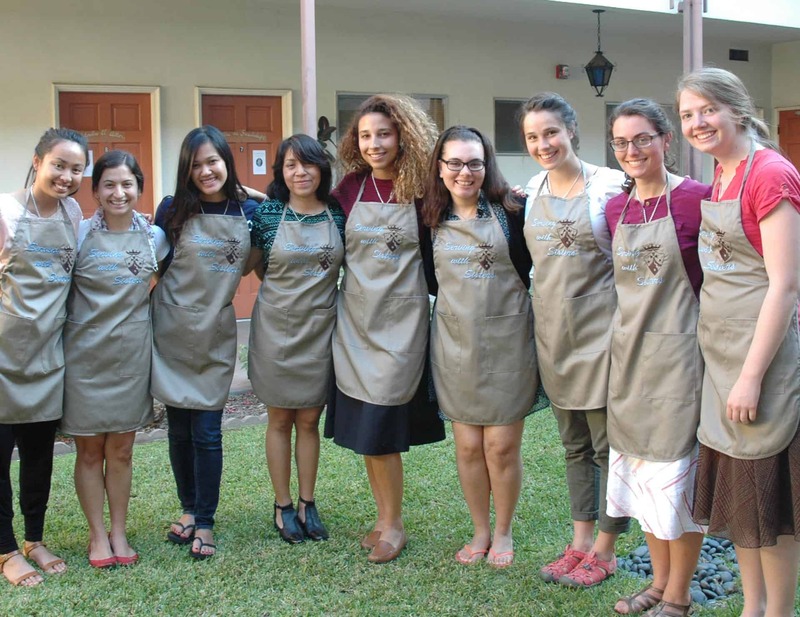 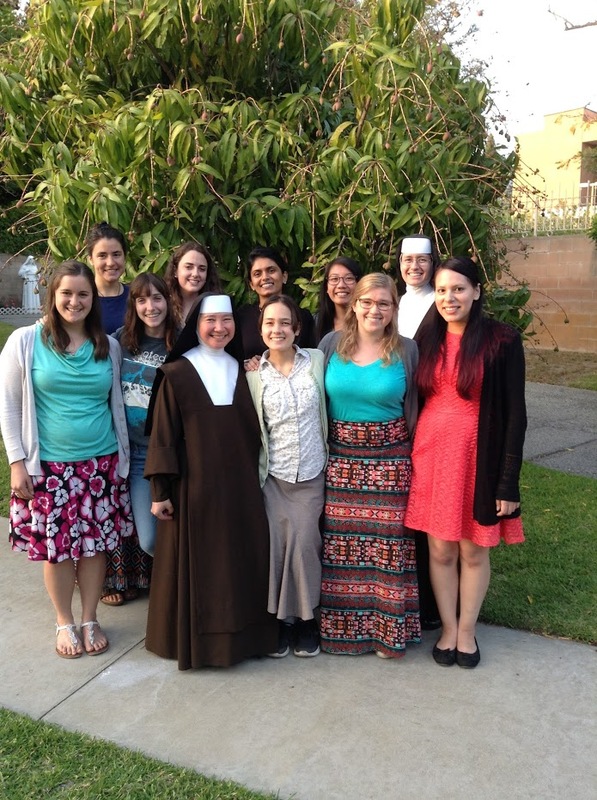 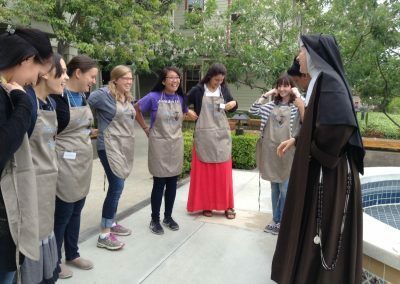 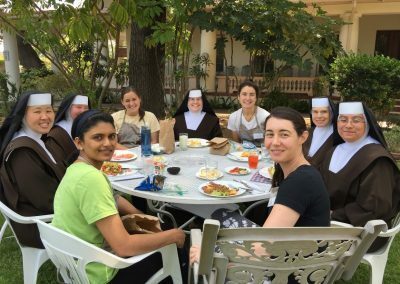 Join the Carmelite Sisters for a unique experience that will combine depth of Carmelite Spirituality with the joy of volunteering. 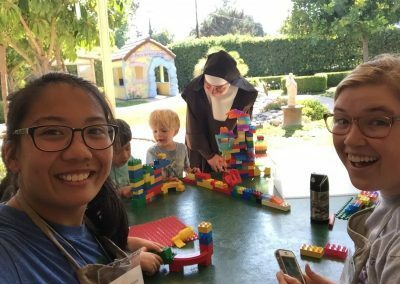 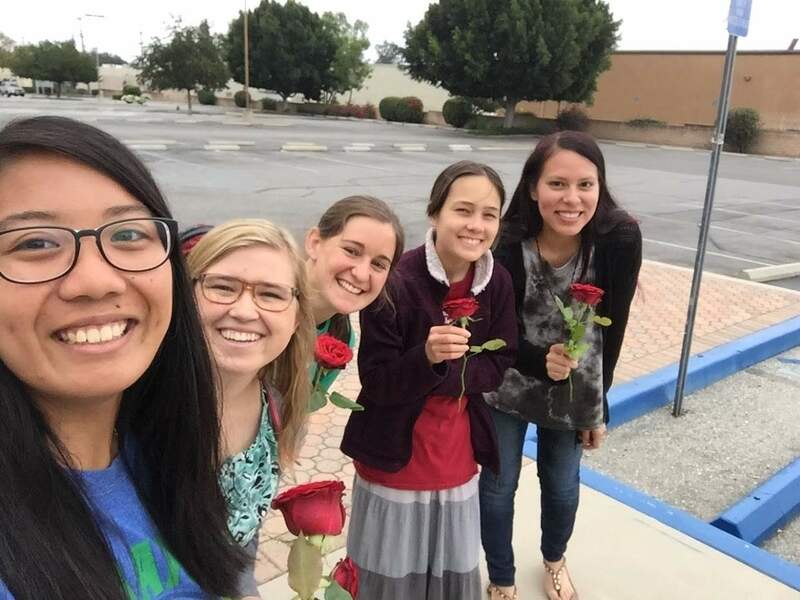 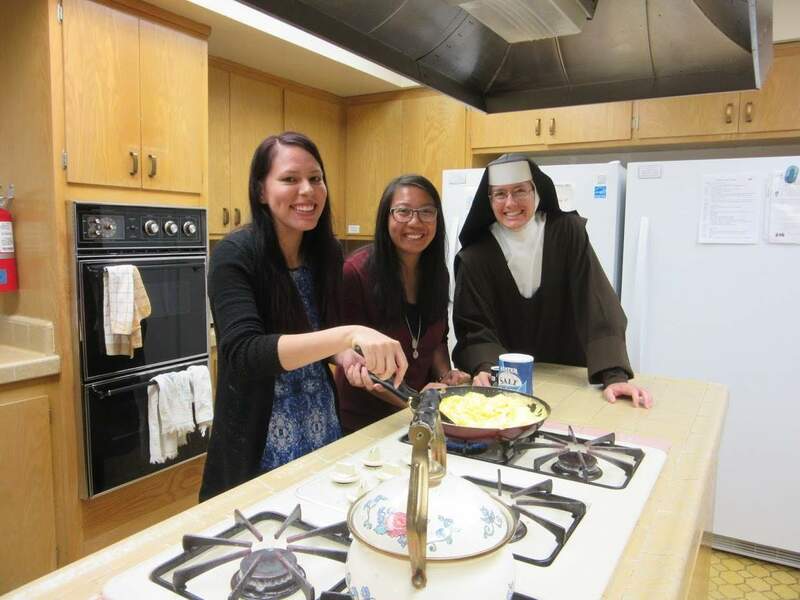 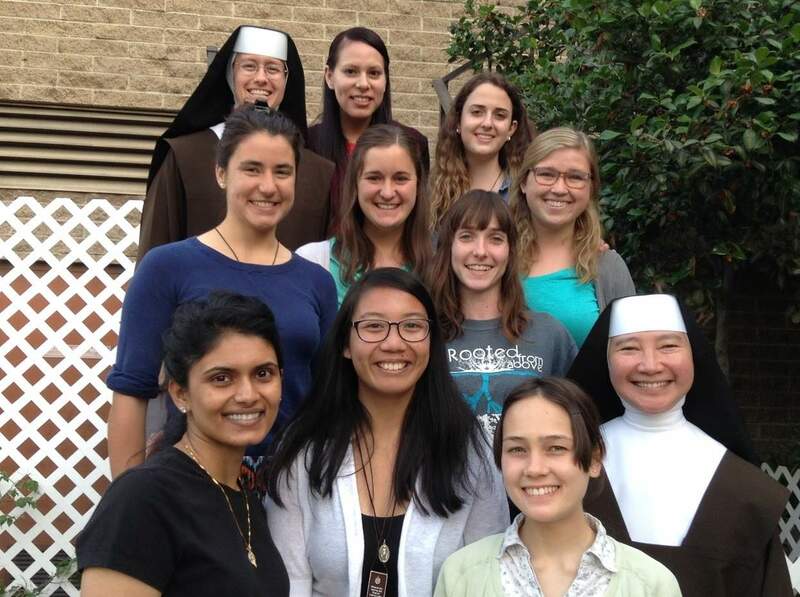 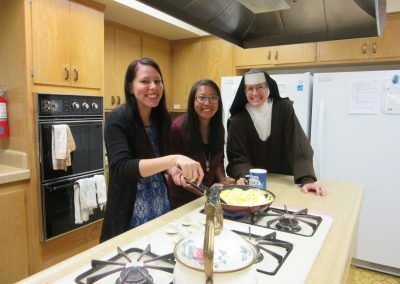 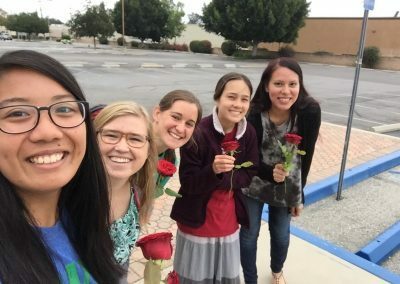 We will take on special projects at the Sisters’ apostolates of health care, retreat work and education while seeking to bring the light and joy of Christ to all those we meet. 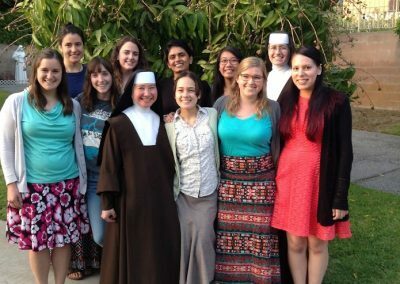 The evenings will be filled with opportunities to grow spiritually, deepen friendships and get to know the Sisters. 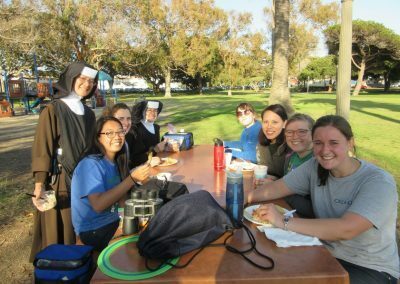 Special outings (to the beach and mountains) and a Day of Prayer is also scheduled. 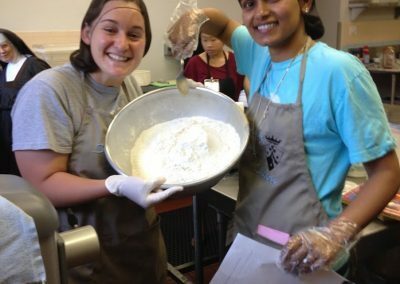 There is no cost for this event! 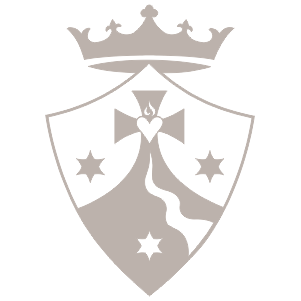 Applications received before April 1st, 2019 will be given priority status. 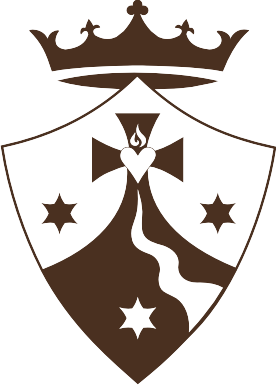 Applications received after this date will be processed in the order they are received.